Here's our collection of fun and easy fish curry recipes. All the fish curry recipes have step-by-step instructions. We hope you love them as much as we do! This fish curry is the best and it is super easy to make. If you are pressed for time and want a meal on the table in less than 20 minutes this is your recipe. 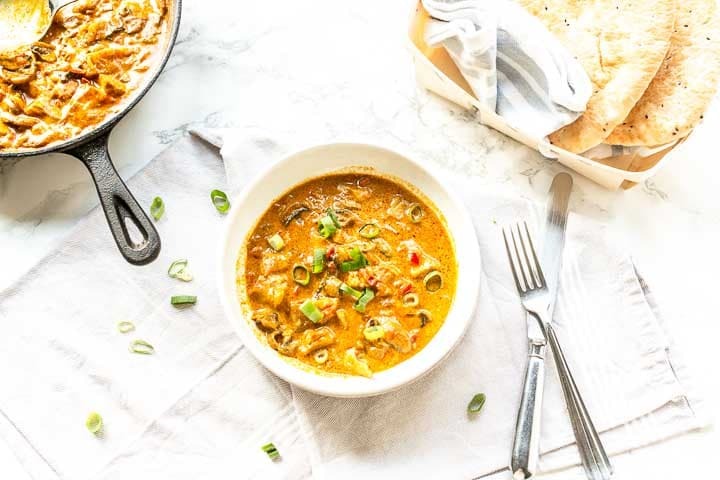 Want to lean how you can make this amazing fish curry recipe? Lets get started!